Thomas Pieters fuels fire ahead of Ryder Cup: "Americans can't drink!" Pieters may have missed out on a wildcard for the 2018 Ryder Cup, but he's not held back on American fans. Thomas Pieters may not be teeing up in Thomas Bjorn's European Ryder Cup side later this month, but he has at least fuelled the fire ahead of the biennial clash with United States by claiming "Americans can't drink!" Despite being a rookie at the 2016 Ryder Cup, the big-hitting Belgian put his name on the world map when taking four points from five matches - albeit consolation during the United States' 17-11 demolition at Hazeltine. "For me, it wasn’t that bad because they didn’t know who I was," said Pieters, who was partnered alongside Rory McIlroy two years ago. "They didn’t have any dirt on me or anything like that. 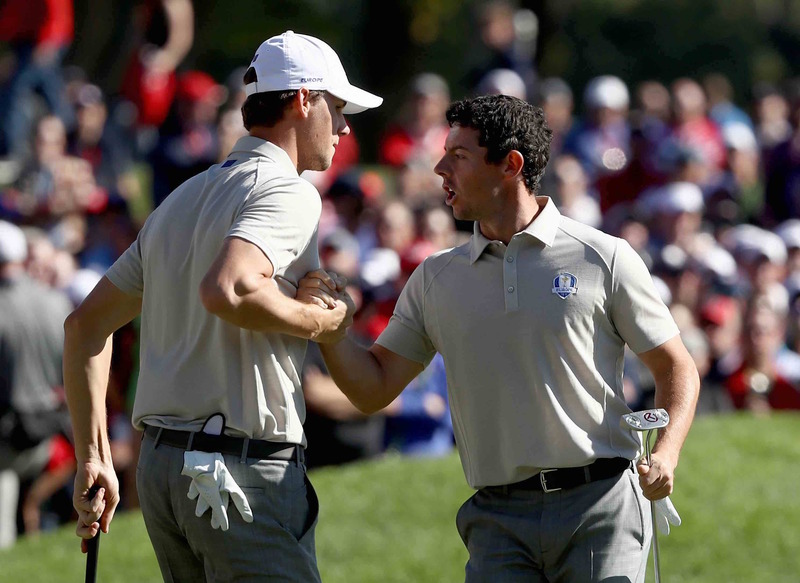 But for Rory, yeah, it was pretty hostile. They shouted stuff at him that you shouldn’t shout at anybody anywhere. "Maybe that’s because they sell beer at 7am and Americans can’t drink. But to be honest, you don’t really hear the words most of the time. It’s just a big wall of noise." 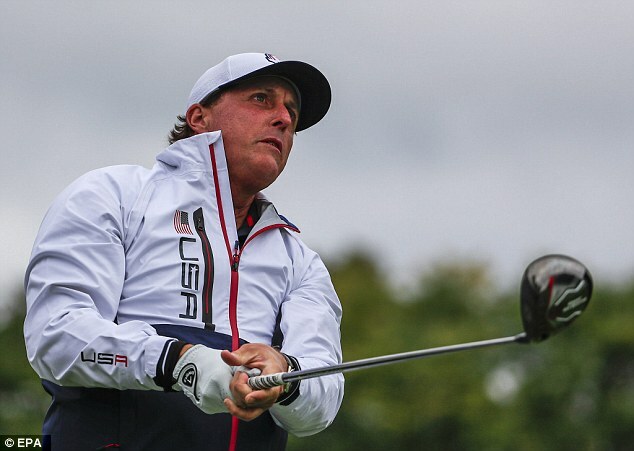 As for the Ryder Cup setup itself at Hazeltine, well Pieters wasn't much of a fan at all, taking dead aim at Phil Mickelson's erratic driving in the process. "Phil was sometimes hitting it, like, six fairways left or right but was still able to get it on the green and then make a 40-footer," he said. "I didn’t think it was a great Ryder Cup set-up, to be honest." Pieters narrowly missed out on receiving one of Bjorn's wildcard picks in this year's European side. In typical Pieters fashion, he took his frustration out on a golf club. WATCH HERE!